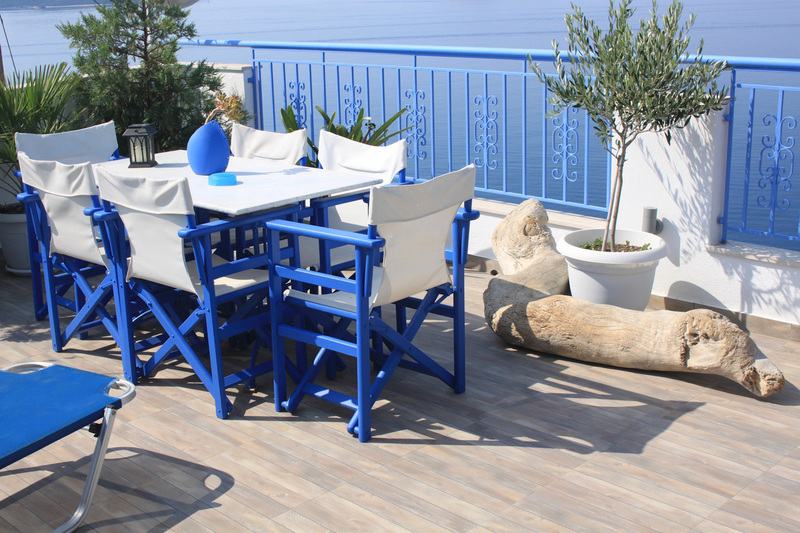 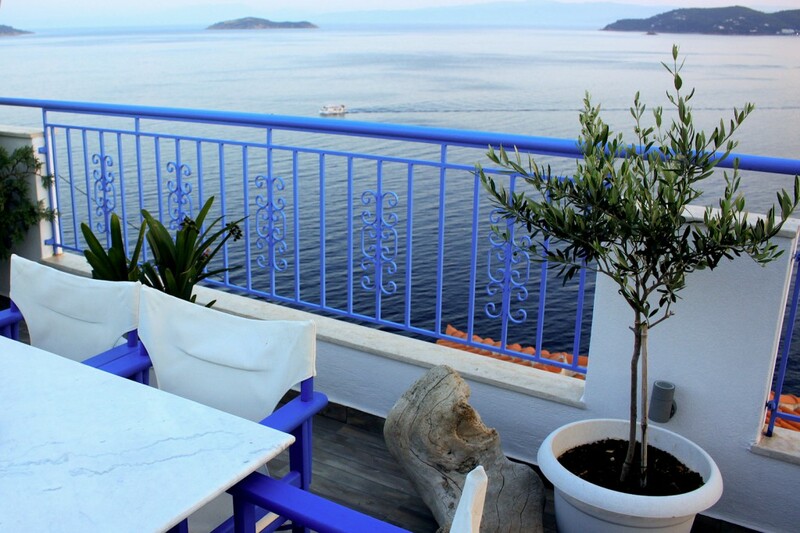 On the second floor you are going to find our newly renovated terrace with brilliant sea view. 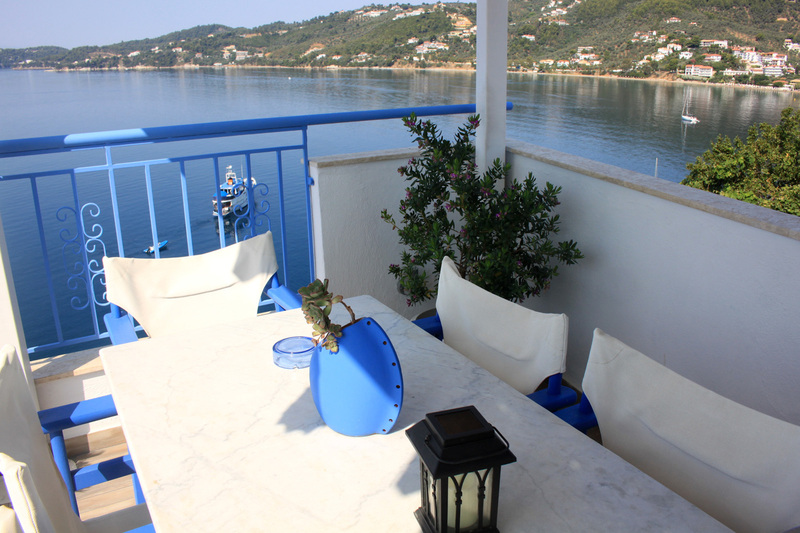 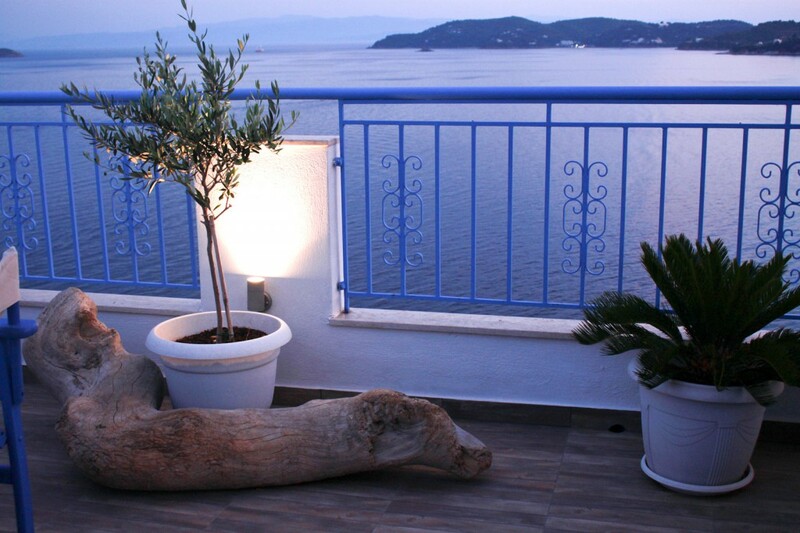 It is a communal place on our accommodation accessible to all our guests and it is the best place to enjoy the calmness and the beauty of the sea in combination with the traditional area Plakes. 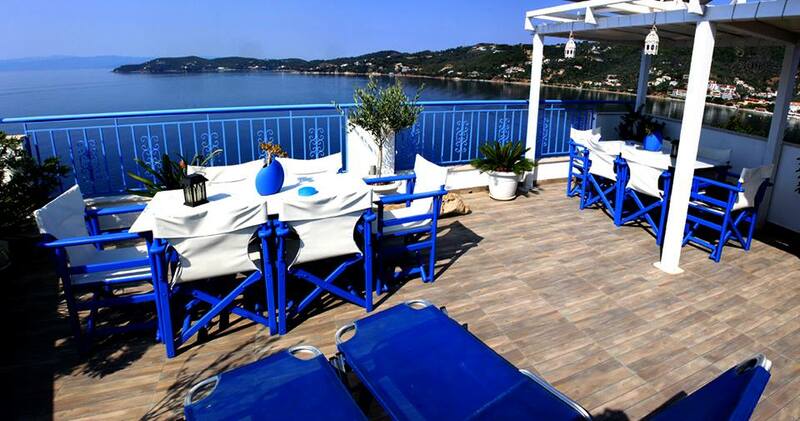 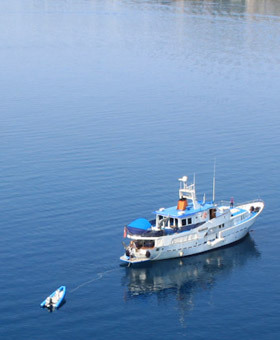 Up to 20% DISCOUNT for all bookings for the periods between April 15th – July 15th and August 20th – October 20th.